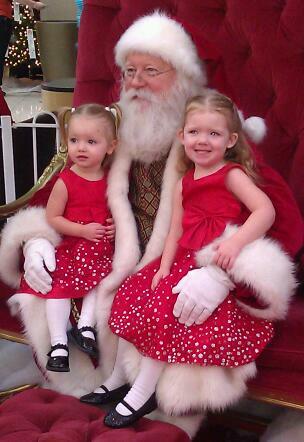 Every year our Back Friday shopping means we see Santa (or Hoho as my girls call him.) There is never a line! This year we spent just over 5 minutes alone with him!!!!!! !